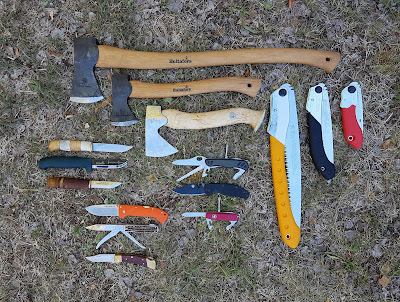 Here you can see some of Jonas Vildmark's most frequently used edge tools at the moment. 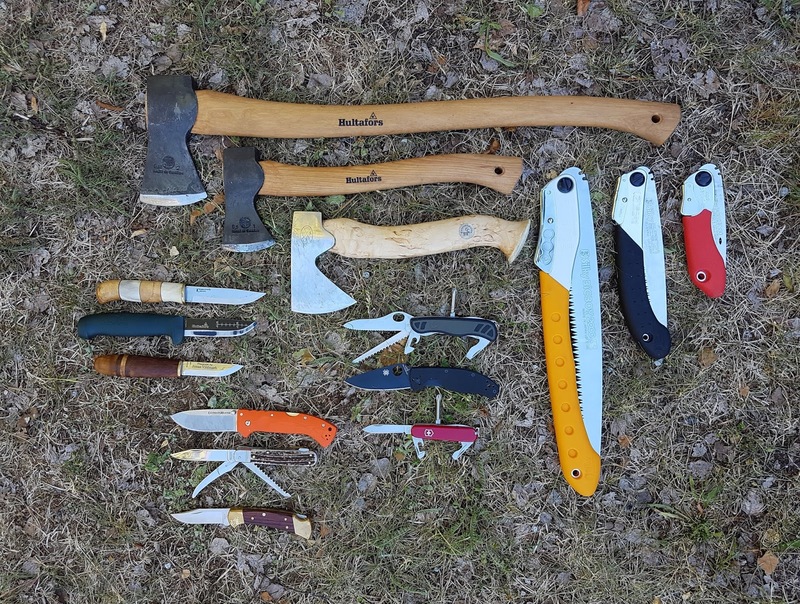 Of-course many of these tools are available via Jonas Vildmark's Bushcraft Boutique. Please don't hesitate contacting us; and will set you up with what you need.